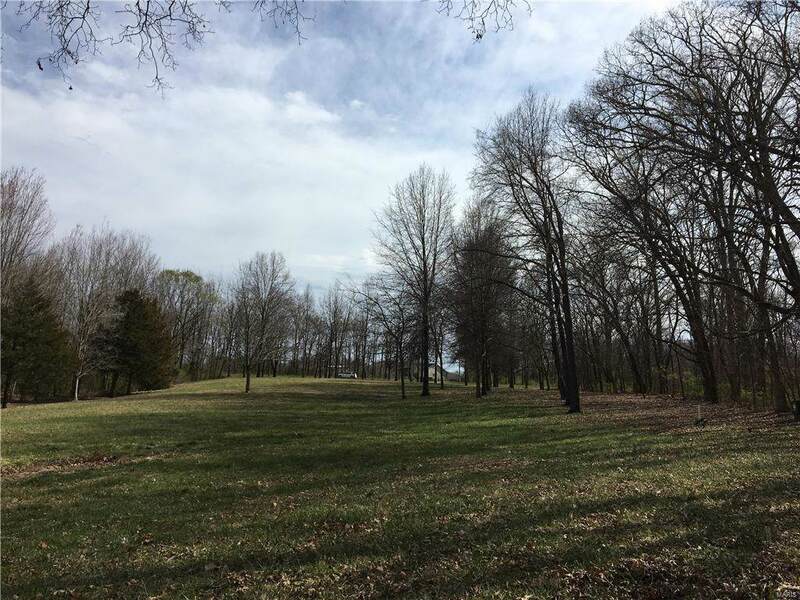 Gorgeous 2.47 Acre Lake Lot! Spectacular views of Governor Bond Lake. 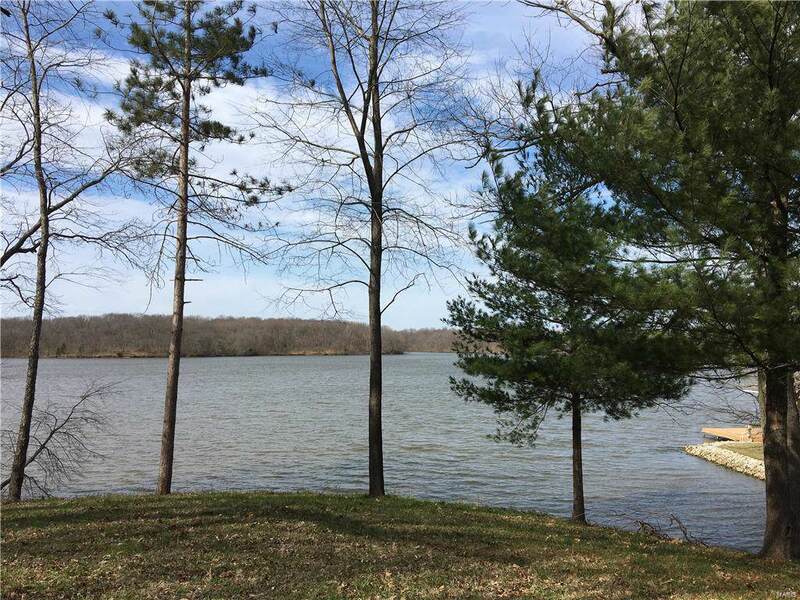 Lot is ready for you to build your dream home and boat dock to enjoy the summers on the lake. 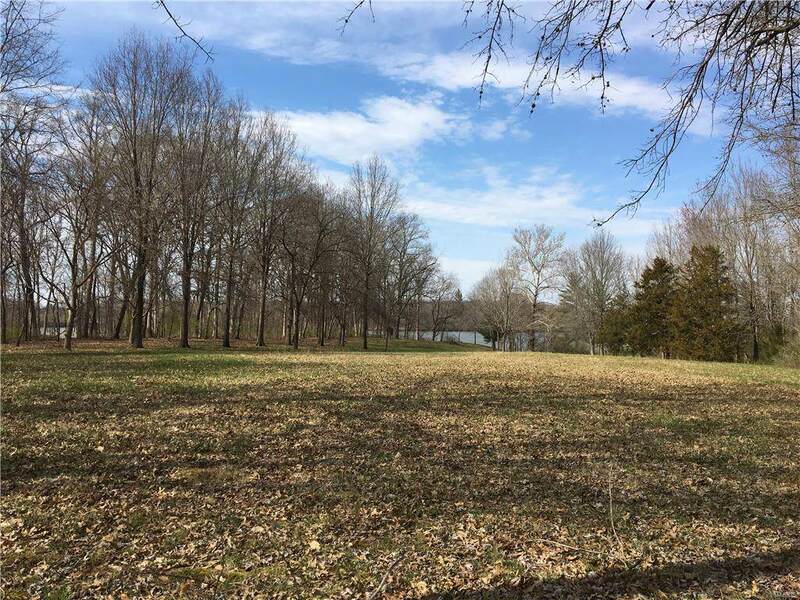 Land has walkout basement possibilities. Some mature trees. Public water and power are available at the road. Governor Bond Lake is a 775 acre public lake with Boating, Fishing and skiing enjoyed by many. Lake is stocked with catfish, crappie and bluegill.